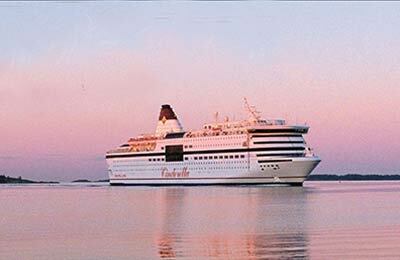 Book Ferries to Finland, Åland, Sweden and Estonia - Helsinki, Mariehamn, Stockholm, Tallinn, Langnas and More! 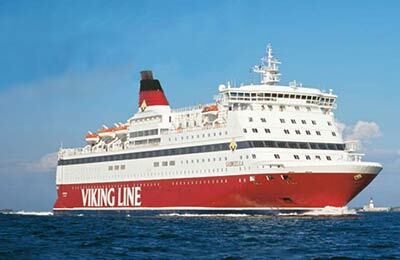 You can use AFerry to book a Viking Line ferry to Finland, the Åland islands, Sweden and Estonia. Viking Line, established in 1959, sets new levels of comfort and customer service on board its modern fleet of fast and cruise ferries. 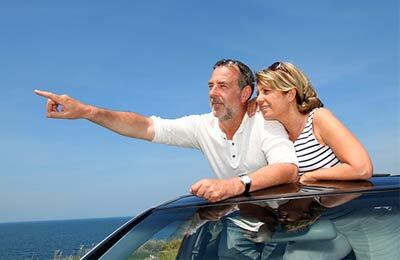 AFerry always has cheap prices for Viking Line Ferries and the latest special offers. You can use AFerry to book Viking Line ferries from Helsinki and Turku to Stockholm and Kapellskar, from Helsinki and Turku to Stockholm and Kapellskar and more. For all Viking Line routes and for the latest prices and sailing times see below. Click on your ferry route for a detailed Viking Line timetable with arrival and departure times. Viking Line Ferry service offers a wide range of entertainment and other facilities including quality restaurants, bars, lounges, relaxing saunas and swimming pools and a number of other spa and recreational facilities on board their modern and comfortable Viking Line Ferries. There are a variety of quality cabins available to choose from onboard Viking Line Ferries, ranging from a single conference cabin to a four-berth family cabin, or from a deluxe cabin to a spacious suite with a toilet, shower, radio and air conditioning available in every cabin. In the evening you can enjoy live entertainment and a delicious dinner including the traditional Scandinavian Viking Buffet on all the cruises. For the true gourmet lover, there are a la carte restaurants, elegantly decorated in different styles and Tapas and wine bars. There are also American and Italian restaurants available onboard some of the Viking Line ships. The largest ship run by Viking Line is the M/S Viking XPRS. This new passenger vessel combines the best features of traditional car ferries and fast catamarans. This means that you can travel in comfort with great on board service while enjoying a reliable short crossing time regardless of weather conditions. 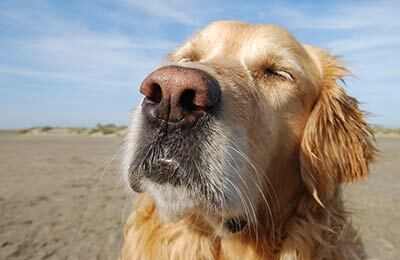 You can book your cat and/or dog on board a Viking Lines ferry with AFerry. I booked a pod cabin since I had some miles to do to Riga on the other side and glad I did. It was very busy and noisy and would not have enjoyed 3 hours out on the decks. Food options were limited and also very busy and I couldn't find my way into the shop.